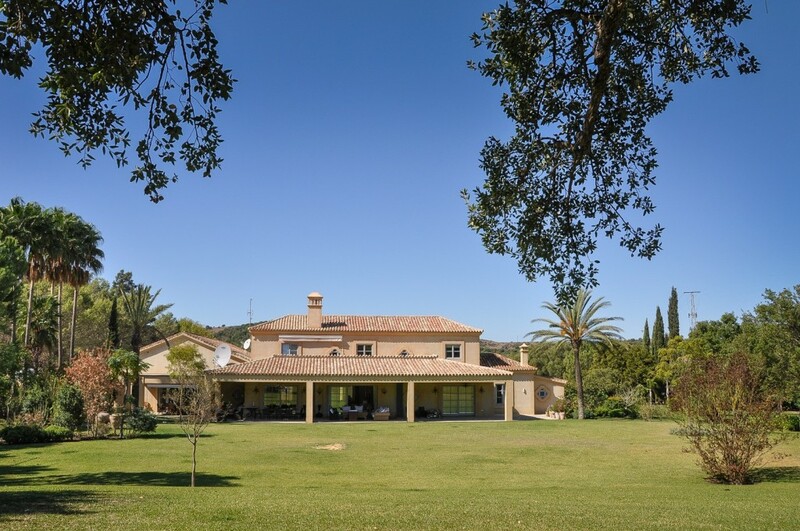 Living on the country side in Andalusia, on your own Estate, Cortijo or Hacienda, in total tranquility, yet at only minutes away from Sotogrande where you will find famous Polo Clubs, a fantastic Port with super-yachts and the best golf courses from the Costa del Sol. A dream for some, reality for others! Every year Sotogrande attracts a wide variety of people. Either to spend two lovely summer months in this fantastic area or to reside on a more permanent base. The facilities the area has to offer are fenomenal! 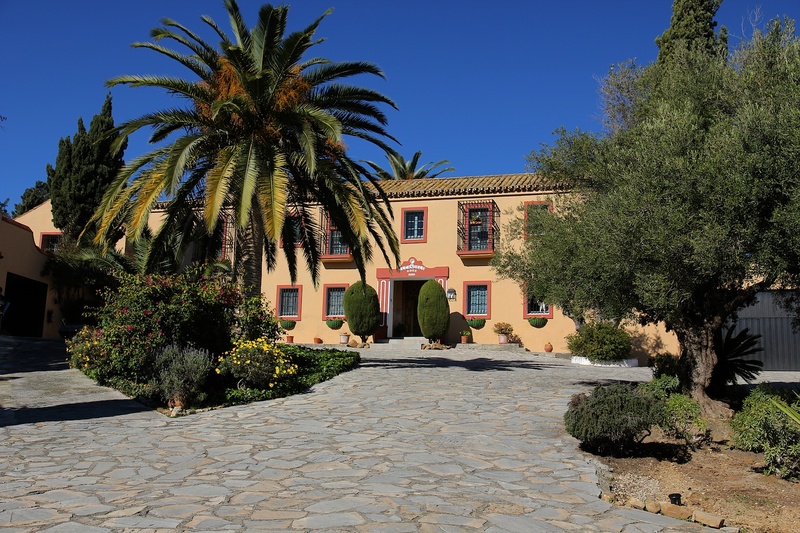 Very often we are asked for country estates, cortijos or haciendas in the Sotogrande area. It is definitely not easy to find these so we are proud to offer a few very exclusive properties. The ‘aficionados’ of the Polo-sport know where to go and where to train! To mention some: The Santa Maria Polo Club and Ayala Polo Club. Around Sotogrande you will find a variety of Clubs to train and to compete. The yearly competitions have international fame. The Port is not only a perfect spot to wine and dine but also the starting point to go cruising on your super-yacht. The port has extended over the years and has several berths available. If you decide to just watch the yachts leaving and arriving, the Key-bar is The spot. Next to Polo and Boating, Sotogrande is well known for its spectacular Golf courses: The Valderrama, La Reserva de Sotogrande and Sotogrande Golf are all just as interesting to play if you get the chance! Sotogrande is truely is priviledged place to live. It is sometimes compared with Monterey and Carmel in California. Luxury, space, nature and all the facilities on your doorstep but without the hustle and bustle of the big cities. More and more families seem to find this area attractive as well. The Sotogrande International School most certainly adds to this decision. It offers an excellent education programme for 3-18 yr olds.